Its relentless pursuit of excellence allows students to enjoy top-notch postgraduate programmes. Technology is redefining learning, and Kaplan is at the top of its game when it comes to providing revolutionary solutions to improve student experience. Innovation and transformation is part of Kaplan’s DNA, and it has heavily invested both in providing the best postgraduate postgrammes and in creating The Synergy Pods, also known as Classrooms of the Future. 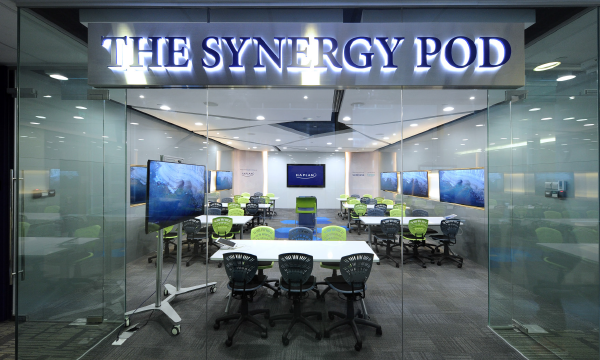 Designed and built to deliver the best possible postgraduate learning experience, every Synergy Pod is a comprehensive blended learning platform that combines effective classroom learning methodology with online resources to enhance every student’s learning experience and engagement. These modern classrooms were built in mind to facilitate teacher-student discussions and peer-to-peer collaboration, providing a dynamic, interactive and immersive learning experience for students. Kaplan also leverages on technology to deliver a purely online business course in the form of Executive Master in Leadership Strategy and Innovation (E-Learning) in partnership with Murdoch University, empowering students with the ability to learn and collaborate with global peers and lecturers. Kaplan began its Singapore operations in 1989, when it launched under the name of Asia Pacific Management Institute. The institute was acquired by Kaplan Incorporated in 2005. Since then, Kaplan has grown from strength to strength, adding a diverse range of options for higher education programmes. 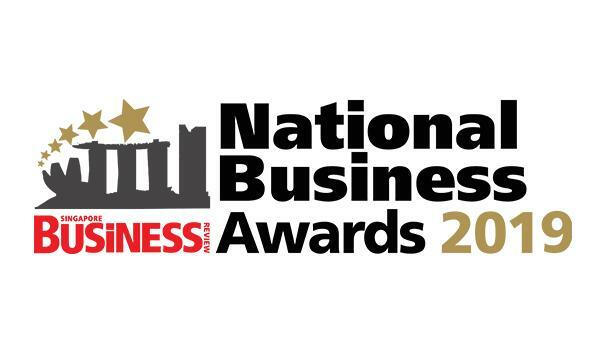 These options include programmes offered in partnership with renowned universities, and corporate and individual skills development courses. “We partner with a number of highly ranked partners to ensure our graduates receive a quality education that will be well recognised as they forge their careers,” Johnson notes. Amongst Kaplan’s many international partners are Birmingham City University, Griffith University, Monash University, Murdoch University, Northumbria University, The Royal Holloway University of London, RMIT University, and the University College Dublin. All of these universities are highly ranked and globally recognised. “We continue to seek out new university partnerships and programmes to make sure that Kaplan is able to offer a portfolio of degrees that align to the Industry Transformation Maps which form a roadmap for the economic future of Singapore. Post-graduate studies form a central pillar of Kaplan’s future strategy,” Johnson says. “A postgraduate qualification will enhance employability as you are equipped with specialist skills and industry expertise to succeed in the future economy,” said Johnson. For instance, Kaplan’s partnership with the Royal Holloway University of London launched Masters of Science in Entrepreneurship and Innovation this year to respond to the growing demand from entrepreneurs seeking to apply technical expertise in business management. At present, it offers a range of courses including accounting, banking and finance, business management, information technology, engineering, counseling, education and health services management. “Through our Academic Board and Kaplan Industry Advisory Boards, we constantly review our programmes and curriculum to ensure they are robust and relevant, mapped against the Industry Transformation Maps by the Ministry of Trade and Industry Singapore so that our students can benefit to be career-ready and be relevant to meet the industry’s manpower needs of today and the future.” Johnson shares that Kaplan is looking to deliver programmes such as Doctor of Business Administration in addition to more than 30 existing post-graduate programmes now.